"The Brown Team" ... Shorty and D'Ann Brown...The Power of Team Work! Whether you're a first time home buyer, experienced investor, new home builder or selling your family home, ranch or raw land ... D'Ann & Shorty Brown at RE/MAX of Duncan, serve the real estate needs of buyers and sellers alike with outstanding service, diligence, expertise and attention to detail. D'Ann & Shorty Brown market real estate in Stephens County (Duncan, Marlow, Velma, Comanche, Empire) as well as other parts of Southwest Oklahoma. They are Multi-Million Dollar Producers and the #1 Team in Stephens County. The Brown Team's high level of integrity and honesty, as well as their enthusiasm gives them just the right tools to market your property and successfully close the deal. D'Ann & Shorty are dedicated professionals you can rely on to successfully serve your needs, while assisting you in accomplishing your Real Estate goals. Together D'Ann & Shorty have a combined total of 28 years' experience as licensed Realtors. Their service has created many loyal and lasting relationships with buyers and sellers alike. Shorty and D'Ann take pride in the repeat business and referrals they receive from buyers and sellers alike. As a Broker/Associate, D'Ann specializes in marketing residential property, single to multi-family. D'Ann has earned the professional designation of a "Certified Marketing Specialist" (CHMS). Achievement of this designation acknowledges completion of an extensive course integrating staging and pricing concepts plus demonstration of strategic marketing skills that can result in higher selling prices and reduced market time. D'Ann also achieved the professional designation "GRI" (Graduate of Realtor Institute) and an e-PRO Graduate. D'Ann is also a member of the "Cambridge Who's Who. In 2005, D'Ann received the honor of "Readers Choice Award" as "Favorite Realtor". Shorty is a graduate from Oklahoma State University with a BS in Business Adm. 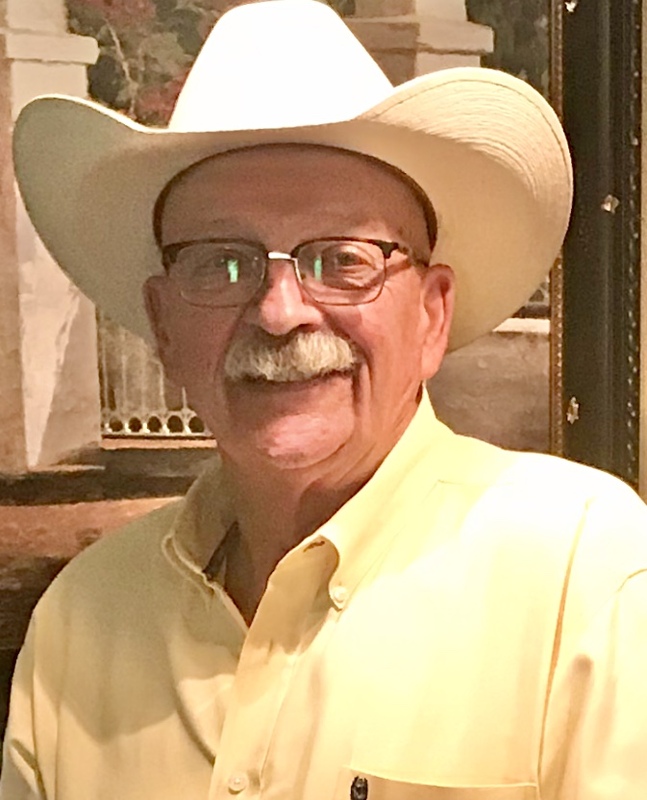 Being a 3rd generation farmer/rancher, As a Realtor/Associate, Shorty specializes in marketing land (ranches, farms, acreage), residential property which includes land and commercial property too. Shorty is also a Certified Auctioneer, offering sellers an option in marketing property other than the traditional way. Both Shorty and D'Ann have been active in the Duncan Association of Realtors serving from Board of Directors, Secretary Elect, Secretary, and Vice President. The Brown Team is backed by the extensive resources provided by RE/MAX of Duncan through RE/MAX International. "The Brown Team" ...We are "Results Driven" Real Estate Professionals.